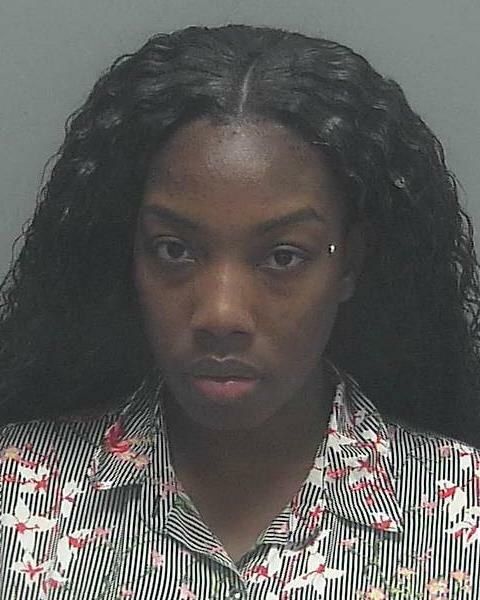 ARRESTED: Clineisha Janessa Fable, B/F, DOB: 7-7-93, of 2845 Central Avenue #420, Fort Myers FL. ARRESTED: John Michael Hutchinson, W/M, DOB: 12-12-53, of 2029 SE 7th Street, Cape Coral FL. ARRESTED: Mackensey Taylor Robson, W/F, DOB: 1-7-96, of 1112 NE 8th Street, Cape Coral FL. Officers responded to a traffic crash at the 800 block of Cultural Park Boulevard. Contact was made with Robson who was outside of her vehicle, standing in the open driver side door with the car keys in her hand. A DUI investigation revealed that Robson hit two street signs and left the scene each time while driving intoxicated. Robson refused to participate in field sobriety exercises or a breath test. 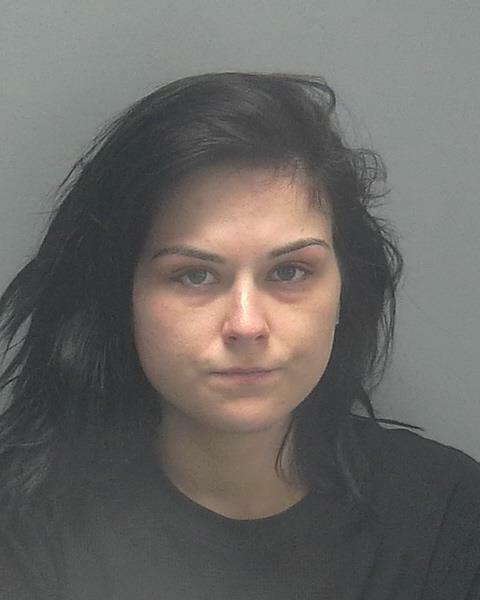 While transporting Robson to the Lee County Jail, she became disorderly by thrashing around and banging her head inside the back of the patrol vehicle. The transporting officer had to pull over his vehicle during the transport to stop her from banging her head. When she would not stop, the officer administered 2 one second bursts of OC Spray to Robson to gain compliance and prevent her from harming herself. ARRESTED: Thomas Allen Hinson, Jr., W/M, DOB: 6-13-86, of 4789 Orange Grove Blvd. #4, North Fort Myers FL. Hinson's arrest was a follow up to a Major Crash Investigation from March 5, 2018. Hinson was found at fault for the crash, driving on the wrong side of the roadway. Hinson was determined to be impaired, a blood warrant was obtained, served and BAC% was 0.125. Hinson turned himself in to police; last week's news release with more information on this case can be found here. ARRESTED: George Charles Hauss Jr., W/M, DOB: 12-8-85, of 8280 Nault Road, North Fort Myers FL. 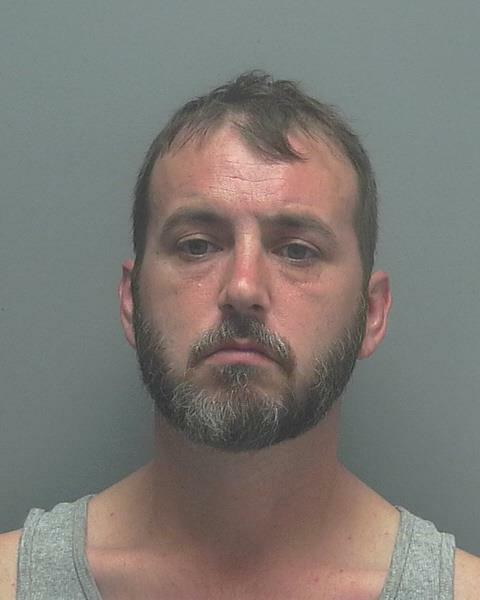 ARRESTED: Robert Alvin Deiss, W/M, DOB: 9-20-78, of 4217 SE 7th Avenue, Cape Coral FL. 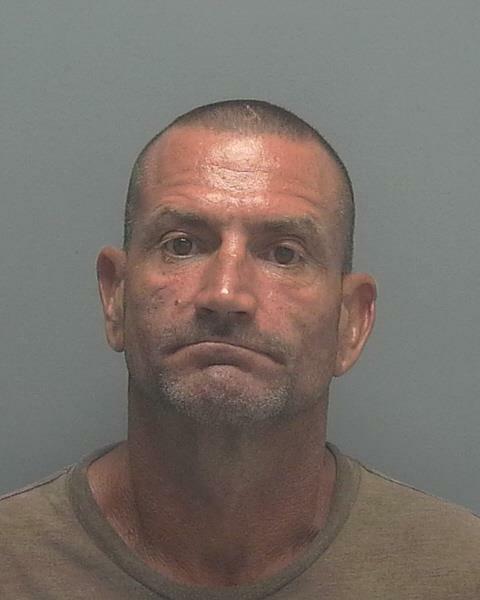 ARRESTED: John Lee McIntyre, W/M, DOB: 9-15-68, of 515 SW 3rd Street, Cape Coral FL. Sarah Michelle Collins, W/F, DOB: 12-26-90, of 1523 NE 34th Lane, Cape Coral FL. This was a follow up investigation from a single vehicle traffic crash with a tree back on March 20, 2018. Collins was transported and admitted to the hospital following the crash. On May 30, 2018 Sarah’s BAC results were returned through a subpoena and showed a .278 BAC. Sarah’s attorney made arrangements for her to come to the police station and receive her criminal traffic citation with a future court date.